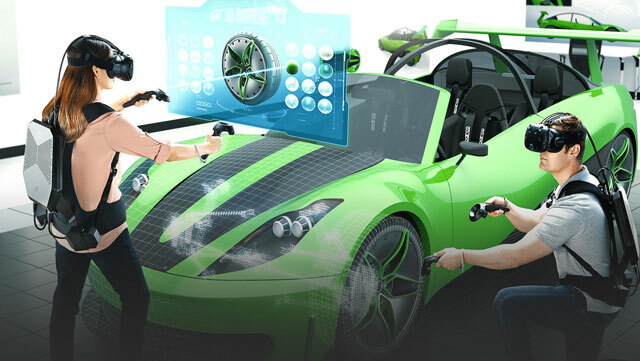 HP today announced a unified approach and commercial solutions for virtual reality (VR), positioning itself as the partner of choice for businesses looking to reduce concept to production cycle times, improve training procedures and deliver fully immersive customer experiences. As part of this strategy, the company is unveiling the world’s first professional wearable VR PC1 – the new HP Z VR Backpack. Crafted to bring the full potential of VR to-life, it is the world’s most secure and manageable wearable VR PC2 ever created.